Thomas Braud has received a M.Sc. of Engineering in Mathematics and Computer Science from Ecole International des sciences et du traitement de l'information (EISTI), a Bachelors (Mathematics and Computer Science) degrees from the university of Cergy-Pontoise. Since then, he pursued his studies to prepare his Ph.D in "Data fusion for nonlinear attitude estimation and application" at Sorbonne University in Paris. 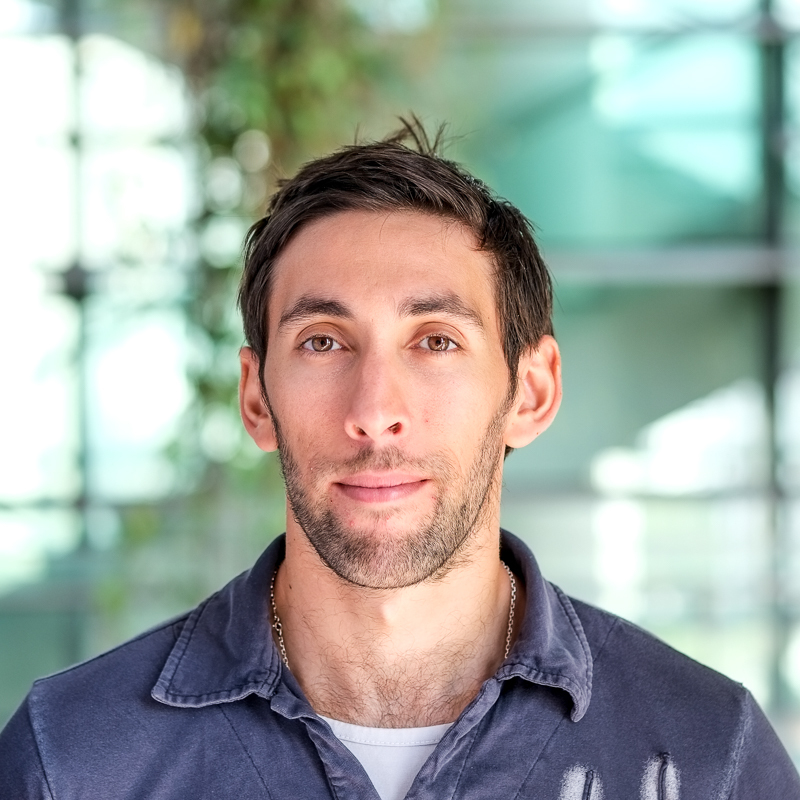 He joined TUM CREATE in 2018 as a postdoctoral research fellow. Thomas Braud joined TUM CREATE in the Area-Interlinking Design Analysis group and is involved in a joint project between TUM CREATE and University of California, Berkely. The aim of this project is to provide a framework for studying mixed (Autonomous Vehicule (AV)/ Conventional Vehicule (CV)) traffic and evaluating implication of a wide range of AV-related policies. His work is mainly focused on modeling of human and autonomous vehicle driving behavior and aims to extend existing models into more realistic behavior.